Why wait to Create Family Memories at the Walt Disney World® Resort? Now is the time to make new family memories at “The Most Magical Place on Earth!” From uncovering the new nighttime experiences at Disney’s Animal Kingdom® theme park to enjoying all the season has to offer at Magic Kingdom® Park, there’s truly something for everyone inside this magical Vacation Kingdom! When you pair these experiences with some special savings, it’s the perfect time to work with our Magic Makers® to plan the storybook vacation of your dreams! 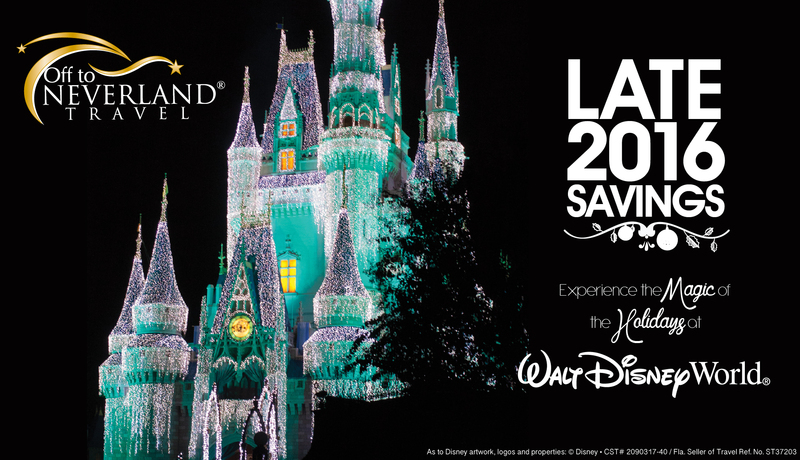 For a limited time, you can save up to 20% at select Walt Disney World® Resort hotels for stays most nights Nov. 6 – Dec. 23, 2016. Plus, when you upgrade to a Magic Your Way® room and ticket packages, your stay will also include an array of special Disney touches and magical extras that only on-property guests receive. Save up to 20% most nights Nov. 6-10, Nov.13-22, and Nov. 26-Dec. 23, 2016 (when booked before Oct. 8, 2016). The number of rooms allocated for this offer is limited. Length-of-stay requirements may apply. Savings based on the non-discounted price for the same room. Additional per-adult charges may apply if more than two adults per room at Disney Value, Moderate and Deluxe Resorts. Cannot be combined with any other discount or promotion. Advance reservations required. Offer excludes The Villas at Disney’s Grand Floridian Resort & Spa, Bay Lake Tower at Disney’s Contemporary Resort, campsites, 3-bedroom villas, Bungalows at Disney’s Polynesian Villas & Bungalows and Disney’s Art of Animation Resort—The Little Mermaid Standard Rooms. 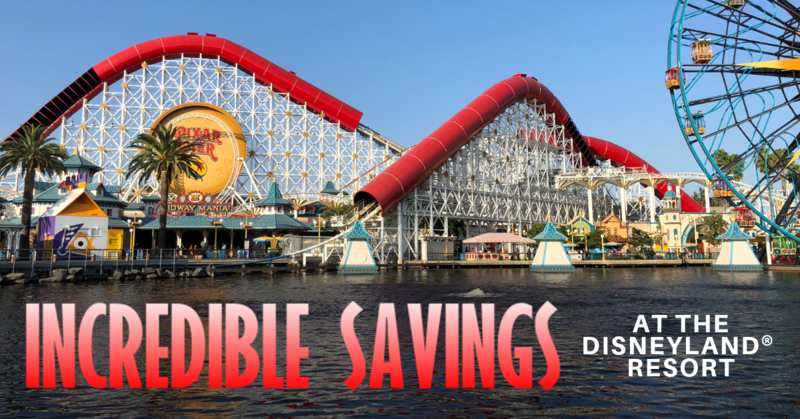 20% savings for select Disney Deluxe and Deluxe Villa Resorts; lower savings may be available for other Resort hotels. Walking into the Enchanted Forest inside the New Fantasyland® at Magic Kingdom® Park is like stepping into a page of your favorite childhood story. Whether you help Belle retell the “tale as old as time,” go under the sea with The Little Mermaid or feast inside Beast’s Castle, you won’t be ready for your story to come to an end when the sun sets. 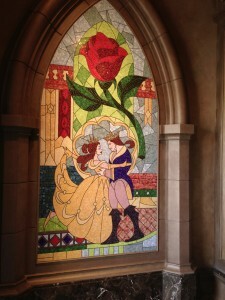 Luckily, your Fairytale never ends when you stay at one of the Walt Disney World® Resort Hotels! Staying at a Walt Disney World® Resort Hotel allows you to immerse yourself in the magic of Disney’s storytelling from morning to night. You’ll also enjoy exclusive benefits like complimentary transportation from Orlando International Airport on Disney’s Magical Express® and extra time in the parks during Extra Magic Hours. Now’s your chance to save up to 30% on the next chapter of your story. It’s one great offer with two great ways to save! 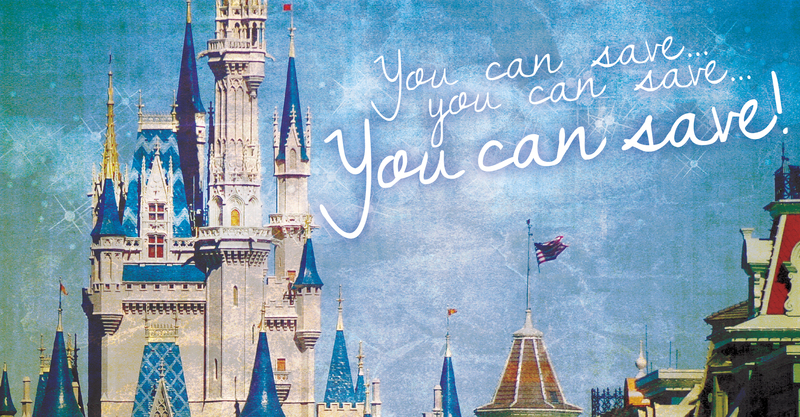 Or, save even more by turning it into a Magic Your Way® Package by adding a minimum 4-Day Magic Your Way® Ticket! As always, you can customize that Magic Your Way® Package to fit your family’s needs by adding Dining Plans, the Park Hopper® Option, or even the Water Park Fun & More Option! The number of rooms allocated for this offer is limited. Length-of-stay requirements may apply. Savings based on the non-discounted price for the same room. Additional per-adult charges may apply if more than two adults per room at Disney Value, Moderate and Deluxe Resorts. No group rates or other discounts apply. Advance reservations required. Offer excludes campsites, 3-Bedroom Villas, Club Level Rooms at Disney’s Polynesian Resort, Disney’s Contemporary Resort and Disney’s Grand Floridian Resort & Spa, and is not valid for The Little Mermaid Standard rooms at Disney’s Art of Animation Resort. 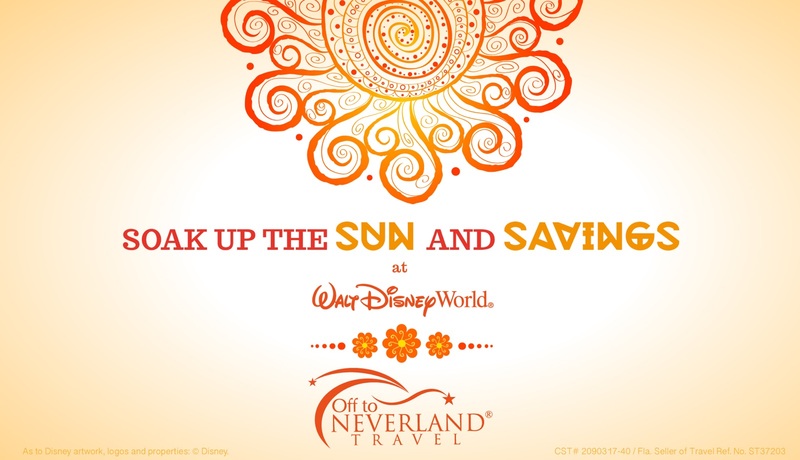 30% savings for select Disney Deluxe and Deluxe Villa Resorts; lower savings for other Resorts.